Ok guys, admit it, when you walk past the end caps of Target’s beauty aisles and you see all the lovely new products, it’s tempting to buy! I used to have so many different things, all half full. But if you’ve read my blog, you’ll see how I’m reading into labels, not only to live a little more purely but also because some of this stuff we all have at home already. Plus, we let so much go to waste!! So when I saw Biore Baking Soda Pore Ceanser I was stoked. I picked it up and couldn’t wait to try. 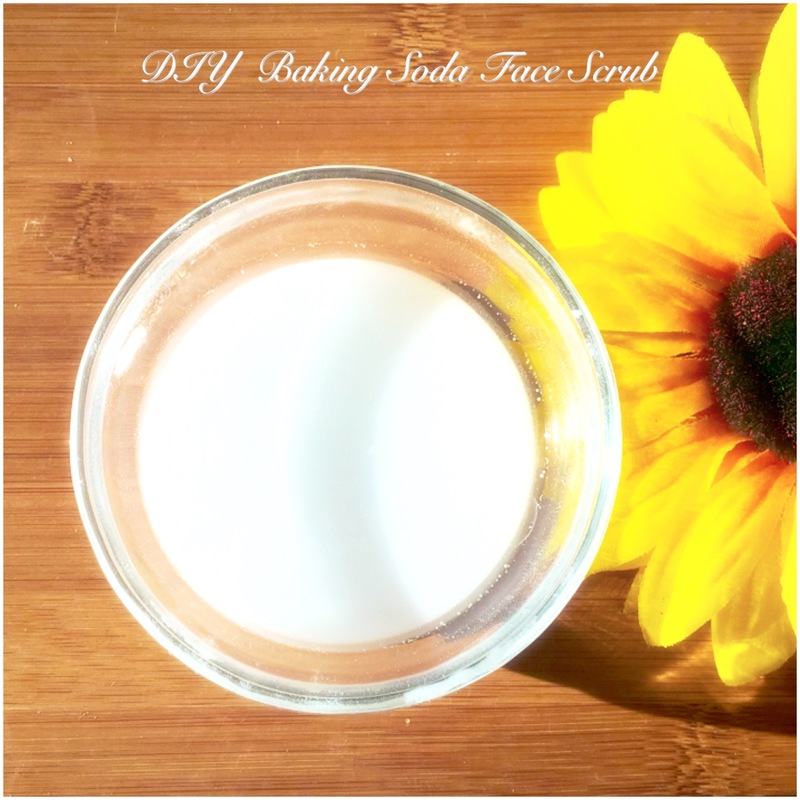 Then I got to thinking…I already use baking soda for my face. Why would I buy this?..Baking Soda is usually less than $1.00 for an entire box. I put the bottle back. 2. Scrub face and wash clean. Works great for any pesky problem area on the body!!! I use this for a good cleanse and depending on your skin type you can too! *Add honey and less water to create more of a paste for deep cleansing face mask.